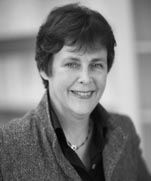 Karen Nelson is senior counsel in Dentons' Paris office. 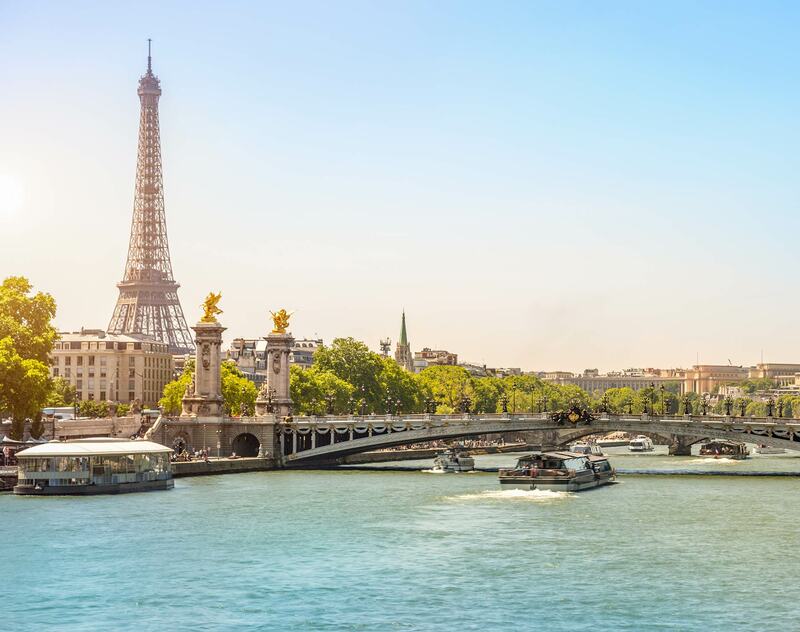 She divides her time between international arbitration and providing advice to foreign clients on legal matters in France. Karen has been counsel to parties in a wide variety of international arbitrations, involving turn-key and construction projects, transfers of technology, manufacturers’ liability, loans, and shareholder disputes, as well as matters involving public entities. She is also active in other forms of ADR (alternative dispute resolution) and is a CEDR accredited mediator. In addition to her arbitration practice, Karen advises non-French clients on French legal matters. Using her background and familiarity with both the civil law and common law systems, she serves as an interface on French matters for clients from the US or UK. She advises on and oversees merger and acquisition activities and other activities which raise, among other issues, corporate, labour, intellectual property and litigation issues.